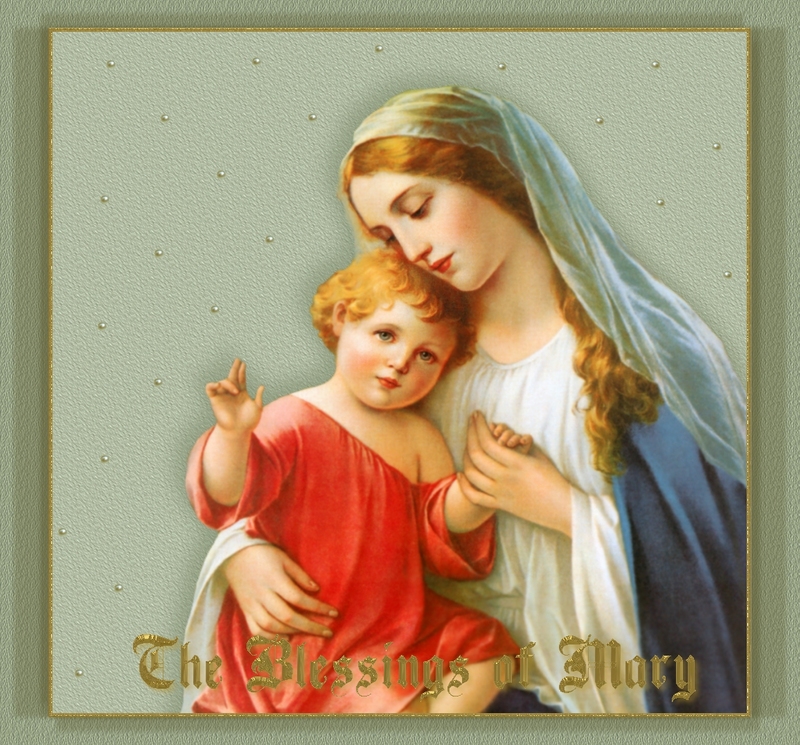 Welcome to this little directory of the Blessed Virgin Mary: it is filled with beautiful, edifying stories of Our Lady's intercession and assistance to her children who call out to her as their Mother. Most of these presentations are suitable for children as well; we even borrowed a couple of images from that directory. We have provided a text-only section for those who want a print-out. The text-only format is divided into halves, twelve stories in the first and thirteen in the second. Please note that we retained the original spelling of the English used by the compiler at Sligo. The Power of a "Hail Mary"